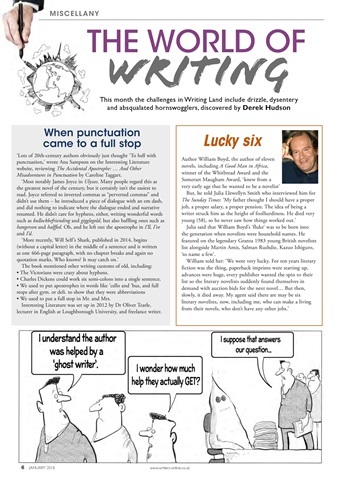 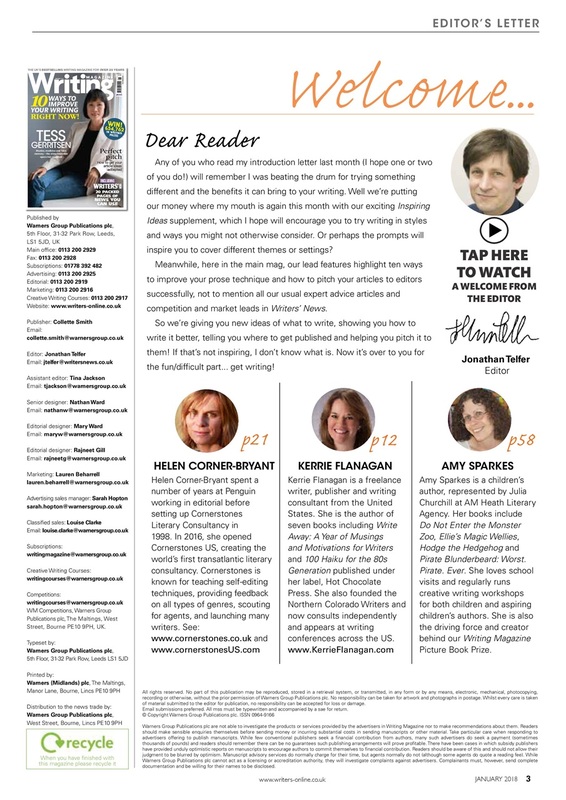 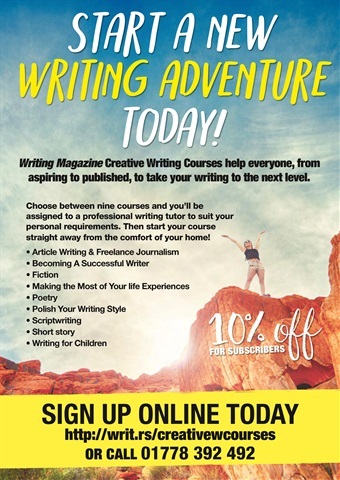 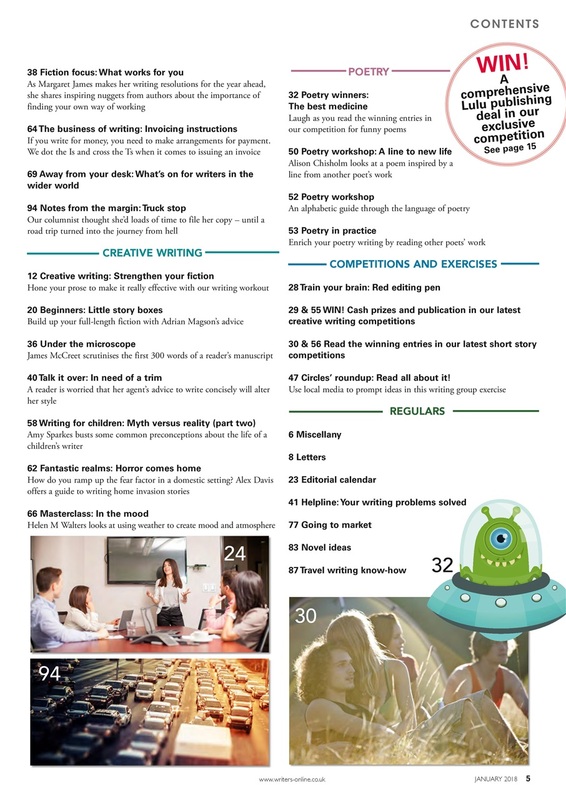 In this month's issue, we show you ten ways to improve your writing right now, and look at how to impress an editor and get your feature articles accepted. 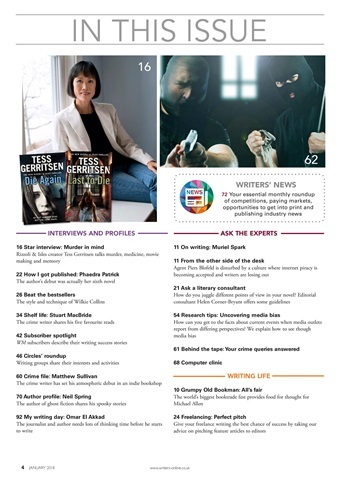 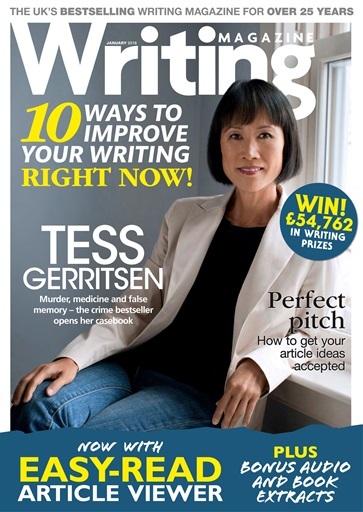 This month's star interview is crime bestseller and Rizzoli and Isles creator Tess Gerritsen, who opens her casebook to discuss murder, medicine and false memory. 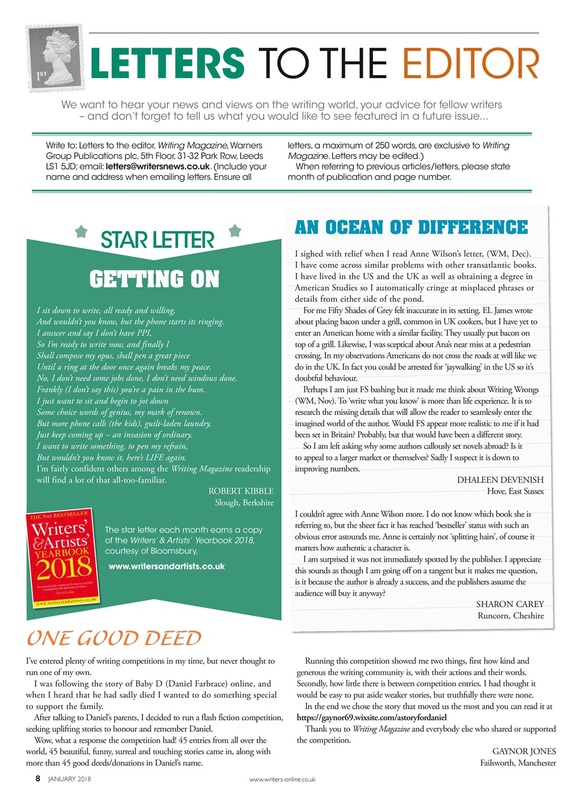 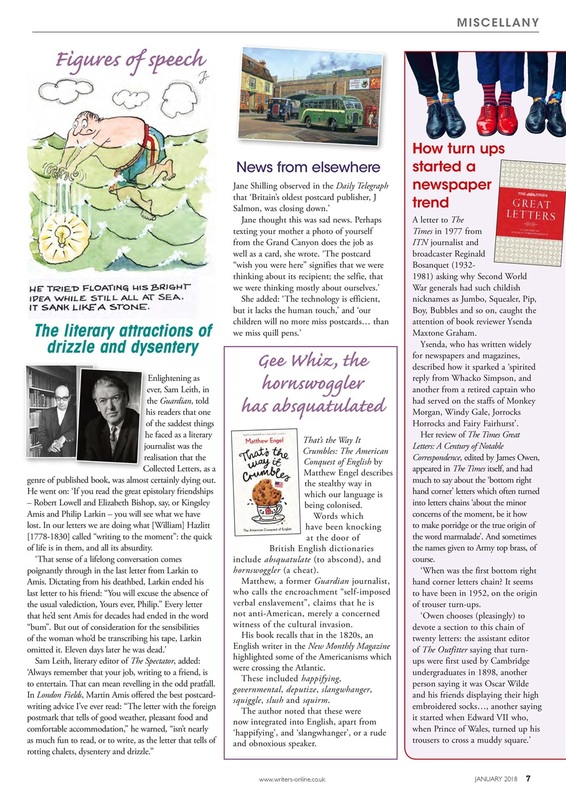 When you've polished your work and got it ready to submit, check out the Writers' News pages – packed with opportunities to get into print and competitions to enter, with £54,762 in writing prizes to be won.